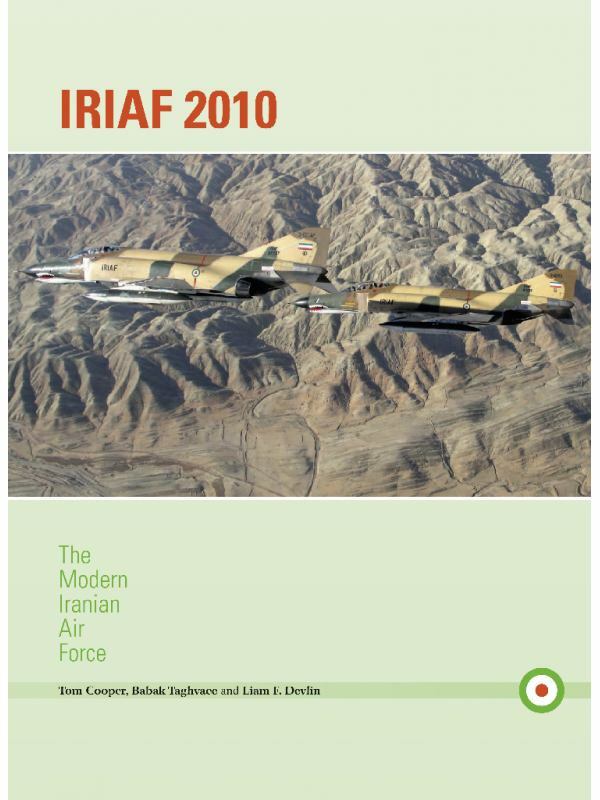 IRIAF 2010: THE MODERN IRANIAN AIR FORCE. 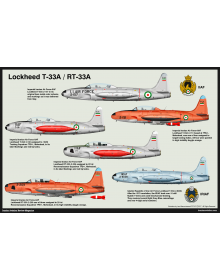 This richly illustrated book describes the current organisation and equipment of the Islamic Republic of Iran Air Force (IRIAF). 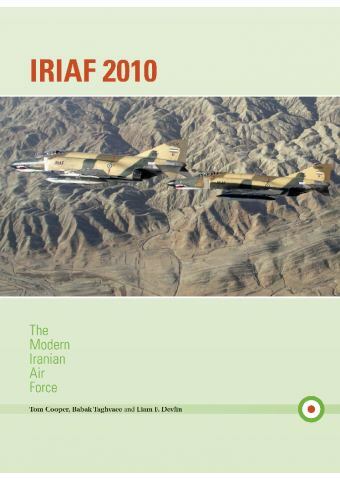 Drawing on a wide range of digital photographs, IRIAF 2010 presents all types of combat, transport and training aircraft, as well as helicopters, currently operated by the IRIAF, many of which are supported by captions detailing individual aircraft histories. Περιγραφή: Σελ. 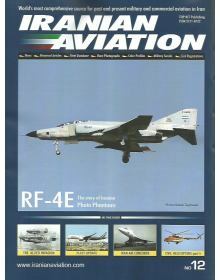 160, μαλακό εξώφυλλο, 300 X 220 mm, 3 α/μ φωτό, 124 έγχρωμες φωτό υψηλής ποιότητας, 1 χάρτης. Βάρος κατά την αποστολή: 1.030 gr. 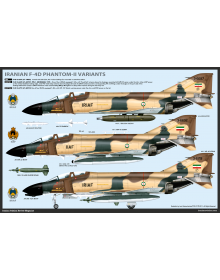 IRANIAN F-4D PHANTOM II VARIANTS.Έκδοση: Iranian Aviation Περιγραφή: Πόστερ με λεπτομερή profil..